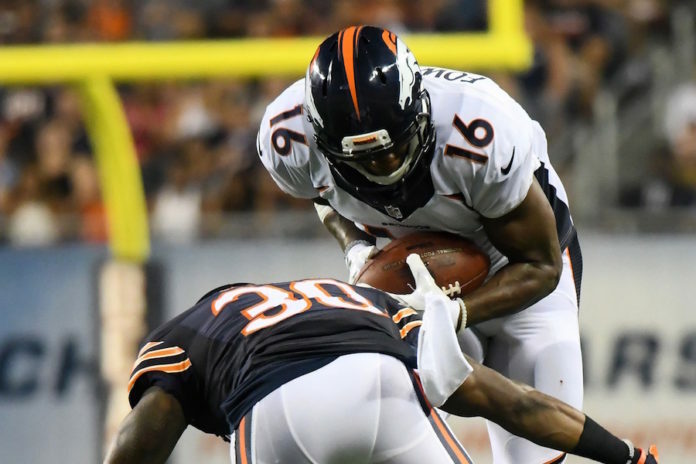 Bennie Fowler suffered a setback in his efforts to take firm hold of the No. 3 wide receiver spot when he revealed Saturday he has a minor fracture in his elbow that will keep him out “a few weeks,” in his words. 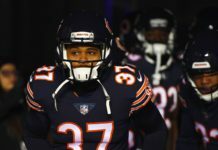 Wide receiver Cody Latimer, Fowler’s chief competition, will likely see increased reps in Fowler’s absence. 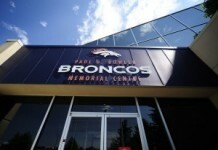 The two met with the media after Saturday’s practice, along with head coach Gary Kubiak, and spoke about the situation. 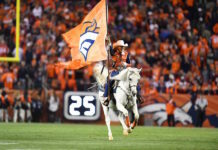 Here are the highlights from their media Q & A, courtesy of Broncos PR.